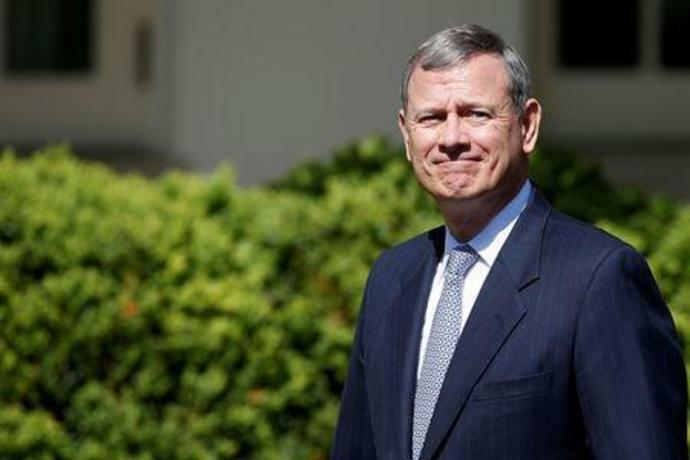 WASHINGTON (Reuters) - Pivotal votes cast by U.S. Chief Justice John Roberts in abortion and death penalty cases have underscored his new standing as the Supreme Court's ideological center and the outsized role he may play in major rulings for years to come. Roberts, a genial 64-year-old conservative appointed in 2005 by Republican President George W. Bush, sided with the nine-member court's four liberals on Thursday night in blocking a restrictive Louisiana abortion law from taking effect. 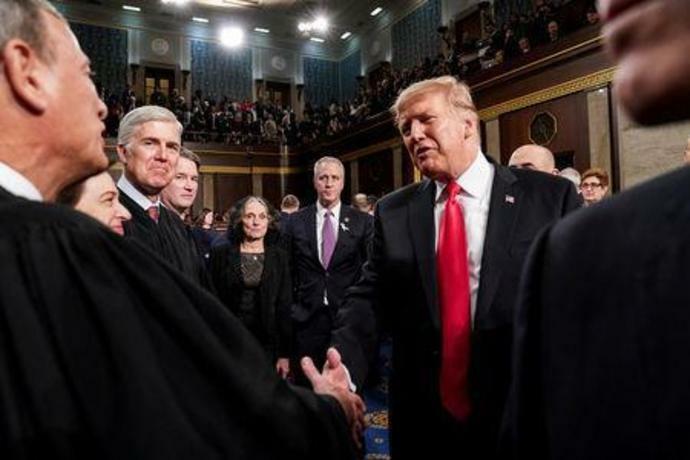 He also sided on Thursday night with the four other conservative justices in allowing the execution of a Muslim convicted murderer in Alabama. "He's now the center, and the center has moved to the right," American Civil Liberties Union lawyer Jennifer Dalven said. 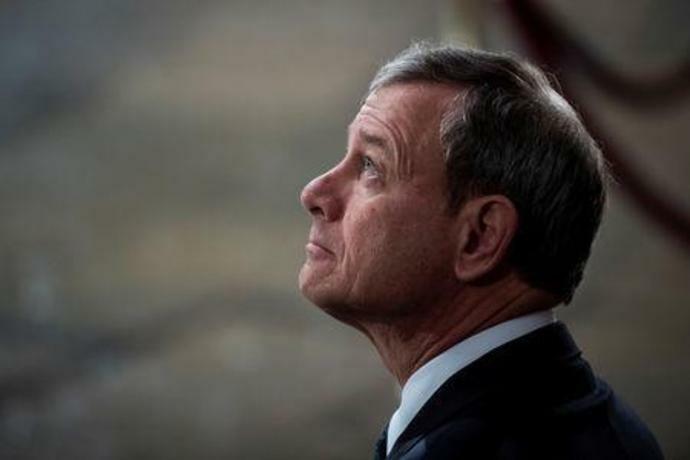 Roberts takes his institutional role seriously and is a defender of the federal judiciary at a time when Trump often criticizes judges and accuses the courts of political motives. 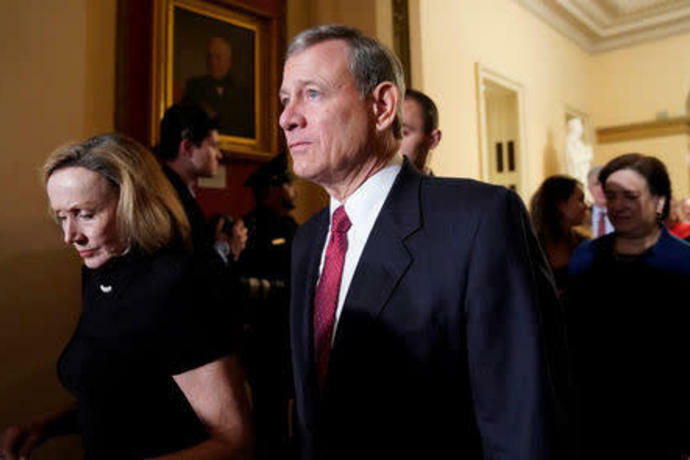 As chief justice, the federal judiciary's highest-ranking judge, Roberts presides over oral arguments in cases before the court and leads private meetings among the justices. During an appearance on Wednesday at Belmont University College of Law in Tennessee, Roberts spoke of the "great responsibility" that comes with the job. "You do kind of have to keep in mind that it's a modest - important, but modest - role," Roberts added. "I think it's still quite likely that he will be voting and casting a fifth and decisive vote to uphold a variety of abortion regulations that fall short of outright prohibitions," Cornell Law School professor Michael Dorf said. Kennedy and Roberts likely would not differ on that issue. In 2010, both were in the majority when the court ruled that a cross on federal land in the Mojave National Preserve in California could remain, upholding the government's decision to transfer the land into private ownership. The court rejected his request for an imam's presence, prompting liberal Justice Elena Kagan to call the decision "profoundly wrong."